Australians will have the possibility to enjoy a new panel called the gambling and integrity panel. The Esports Games Association Australia is the one who has the initiative to create it, and now it is close to its launching date. The esports market is similar to the classic sports one, gambling providers are the ones who influence both of them. Stakeholders considered this concerning and after multiple notifications, the EGAA decided to take measures to assure people that integrity is a priority, even in esports. Considering that the Internet is full of threats, there is no surprise that there were identified factors that may have a negative impact on integrity. In order to prevent harm from being done, the majority of tournaments and leagues have shared their enactment with the actions they will take to fight risks. The purpose of this initiative is to organize competitions that are based on integrity. Julian Hoskins gambling law expert and Iain Roy, sports integrity specialist will be the ones who will direct the new panel. Iain Roy was a Senior Legal Counsel and founding Head of Integrity at Cricket Australia, and Julian Hoskins is a specialist in offering legal services, being the Principal of the law company called Senet Legal, so they have the needed knowledge to become the leaders of this initiative. The Esports Games Association Australia was the first to cheer the measures taken by leagues and tournaments, and they considered useful to create a panel to support these actions. The panel promoted by EGAA has the role to focus on the local interests and to offer pieces of advice on how integrity can be preserved. The panel will also provide an example of the approach that should be used from now on, to improve the effectiveness of esports competitions. EGAA lauds the efforts of the Interactive Games & Entertainment Association, when it comes to revolutionizing the gambling world, and making it more secure. They consider it a great example of leadership. Also, they recognize the merits of the Federal State and Territory Governments, because this organization has not backed down from offering their reinforcement for this initiative. Considering the efforts of these two organization, EGAA considers that they have the role to become a key partner in this initiative from now on. 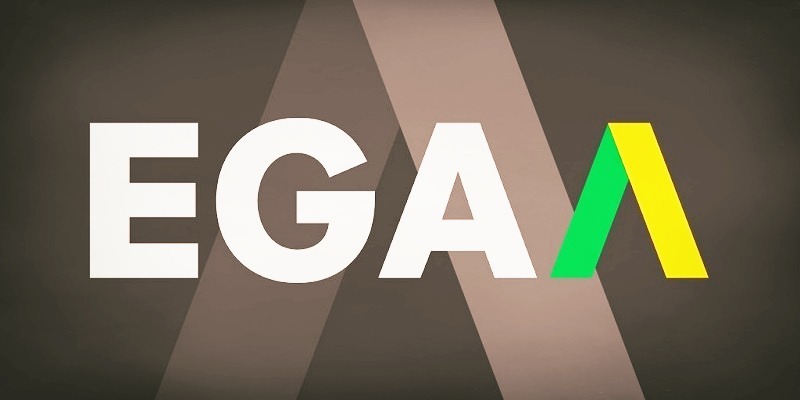 EGAA is an esports association set in Australia. The main purpose of this organization is to bring together the professionalism and knowledge of numerous esports associations in order to improve the effectiveness of esports in both Australia and New Zealand. The Esports Game Association Australia collaborates with persons interested in the esports industry, from players to organizers and even sponsors to make more effective the esports business. The members of the organization will have the opportunity to take part in meetings, training and other events that will offer them the possibility to improve their education. Professional improvement is one of the main goals of the organization, and this is one of the main reasons they try to engage their members in as many events as possible. Alongside offering education opportunities, the EGAA will also offer guidance for the organization and league forms.